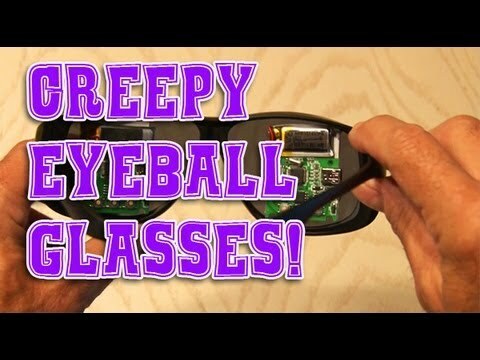 Make a pair of creepy eyeball glasses that are perfect for Halloween or just having fun! Thanks to Angela at Soft Circuit Saturdays.com for the inspiration for this project. ← $1800 Krypton Burning Green Laser Giveaway!